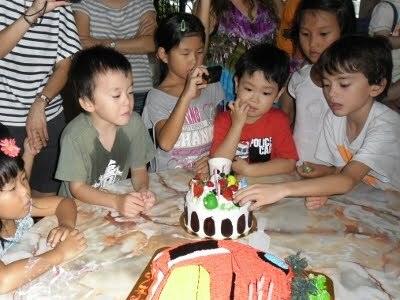 Takara's 5th birthday party. 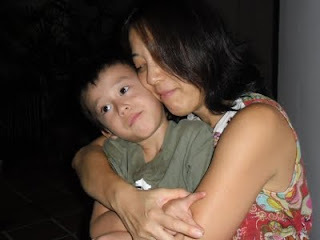 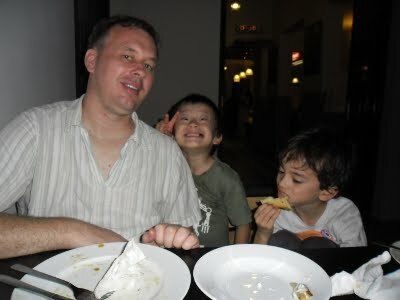 We celebrated with Reo, who turned 5 on the same day, this year again. Takara was a bit unhappy to see Reo's huge birthday cake. 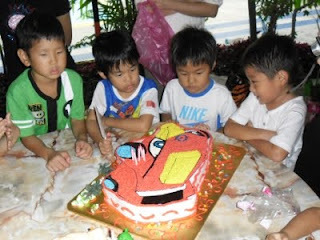 But he had a cake covered with lots of his favourite Angry Birds!